Perfectly located vacant residential acreage right outside of New Home. 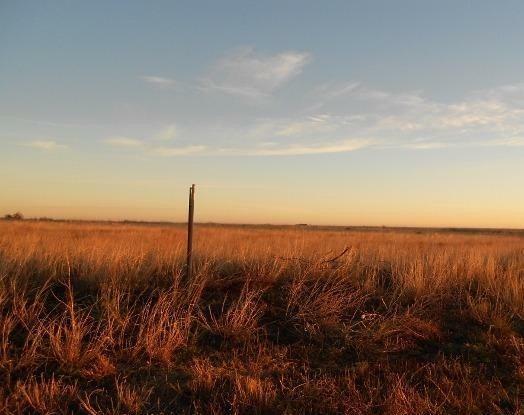 Large 1.791 acre plot measuring 168' x 464'. Lots of perks such as paved access, FAST fiber internet from Poka Lambro, and natural gas service from Atmos. Come and build your dream home! Listing provided courtesy of Justin Davis of Kearney & Associates, Realtors. Listing information © 2019 Lubbock Association of REALTORS® MLS.